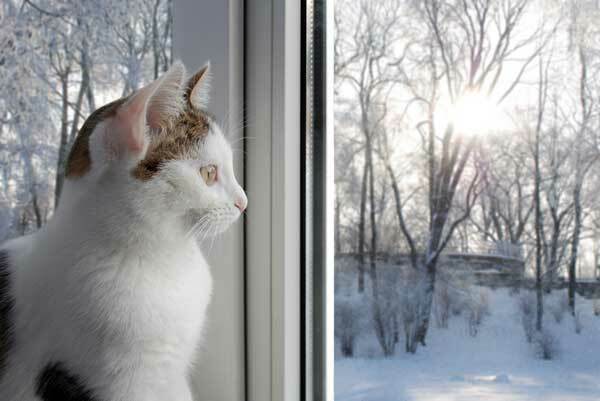 Winter's shorter days can cause seasonal affective disorder, or SAD, in cats. Here's what to look for. 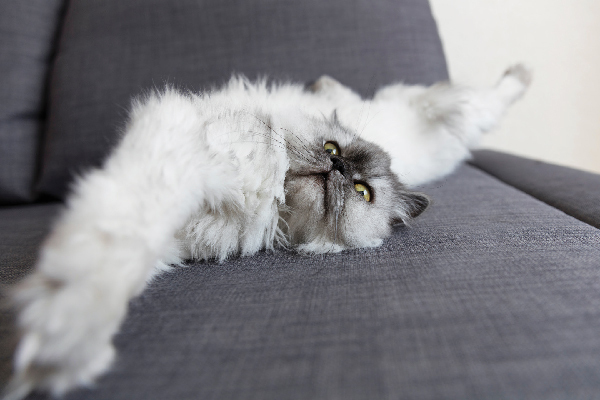 A typical morning for your cat may involve stretching, purring, or meowing the family awake at the break of dawn. After breakfast, she might retire to her favorite windowsill to bask and groom. But do we really understand our felines? What if they were depressed? Would we understand why? Can we help them overcome the winter blues? Cats are sensitive to changes in light, more so than people. Less lighting in the fall may cause a decrease in brain chemicals like serotonin. Given the inevitability of rain, snow, and cold weather in the fall, cats are often faced with a change of schedule. If your cat is indoor/outdoor, he may become depressed during the winter months and shorter days. 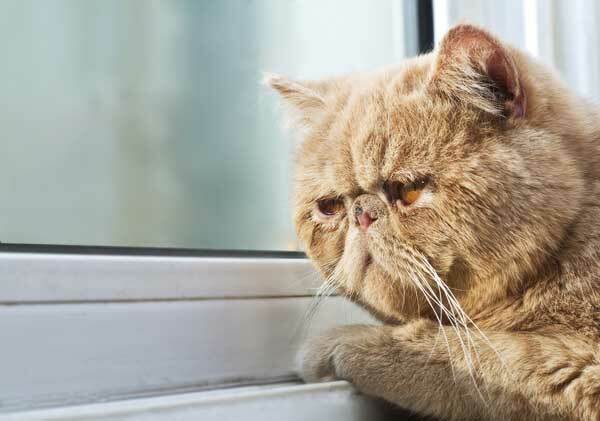 Even if your feline is indoor-only, lack of sunlight, less exercise during the fall, and longer periods of alone-time all contribute to the telltale symptoms of restlessness and depression of seasonal affective disorder, or SAD. SAD in felines, as in people, is influenced by the amount of sunlight that your cat is exposed to. 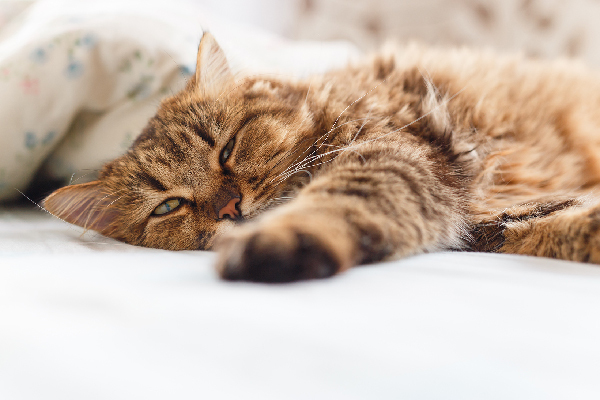 You may notice your cat appearing slower and gloomier during the winter months, yet when April and May arrive, he is more energetic and has a healthier appetite. Lack of sunlight reduces the production of melatonin, which in turn leads to depression, drowsiness, and sometimes anxiety. It also results in low levels of serotonin, a hormone that serves as a neurotransmitter; cats may display symptoms of depression, aggression, and mood changes. Restoring the chemical balance is not done easily, since serotonin cannot be given as a shot or in pill form. Many veterinarians turn to drugs — the same ones prescribed for humans. If the idea of giving your cat Prozac or a serotonin reuptake inhibitor (SRI) makes your heart ache, then it’s a good idea to learn about light therapy, which manipulates your cat’s environment to simulate the brightness of sunlight. 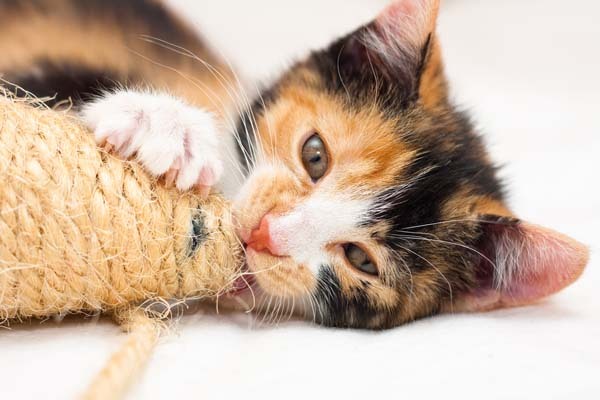 Is your cat over-anxious or less playful? Or spending most of his days sleeping, or displaying little interest in new foods or toys? Parents sometimes fall into a trap of overfeeding during the winter months, or accustoming themselves to their cat’s lack of enthusiasm. When exercise decreases, your felines produce fewer endorphins. Guess what? These endorphins are what make him feel good. If the idea of letting your cat out in the snow doesn’t appeal to you, or if your cat is indoor only, try to schedule regular playtime with him. 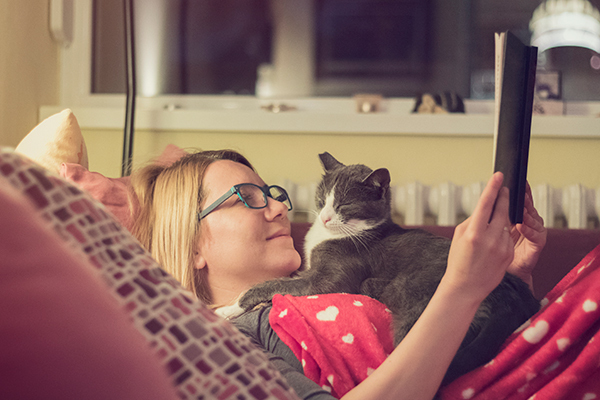 Giving your cat the benefits of a predictable daily routine will decrease feelings of anxiety, helplessness, and feline aggression. Veterinarians often recommend light therapy to treat SAD. 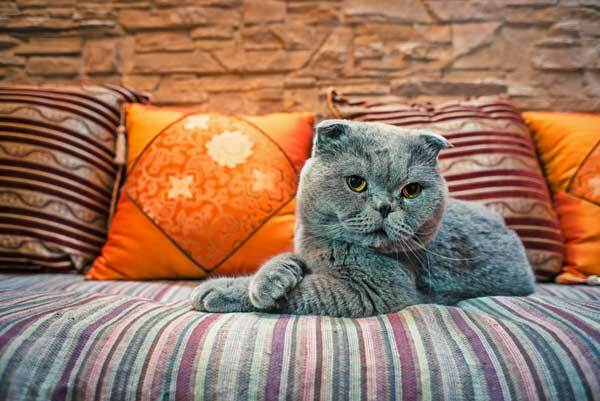 These natural, non-invasive, and low-cost treatments can cost less than a yearly supply of kitty Prozac, and they let you maintain control over your pet’s emotional highs and lows. One such option is the Sol Box from Pawsitive Lighting. This is a light therapy box that emits bright-white light therapy. The makers recommend using it for 30 minutes a day. 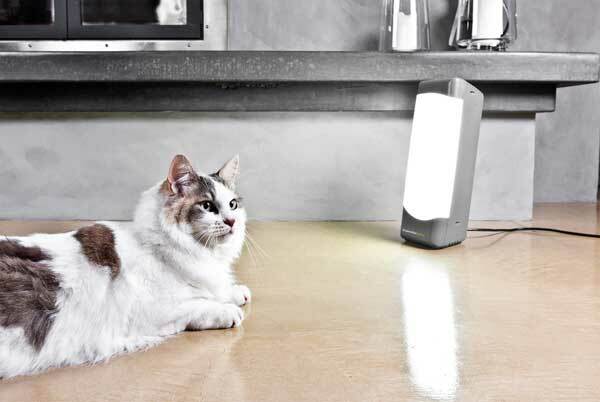 If you suspect your cat has SAD, get her on a regular playtime schedule, and try light therapy like the kind from Pawsitive Lighting.